Our Mixed White block was established on Old Hill Ranch in 2011 as an ode to the unheralded white grape varieties found in many of Sonoma's historic field blends. 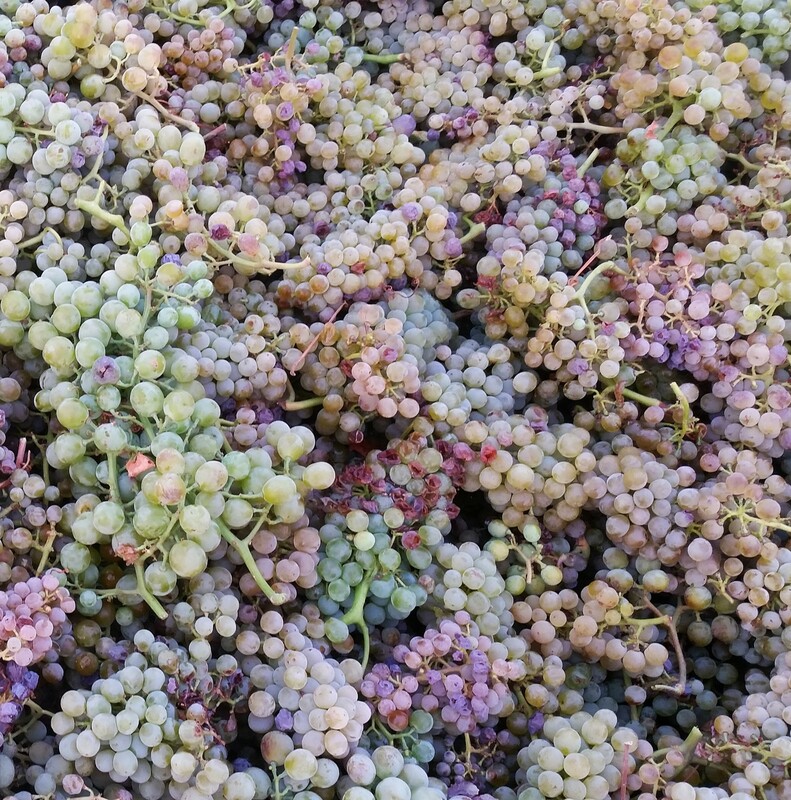 Muscat, French Colombard, Chasselas, and Clairette Blanc cuttings came from Old Hill Ranch, Gewürztraminer, Trousseau Gris and Riesling came from Compagni-Portis Vineyard, Muscadelle from Casa Santinamaria, Malvasia and Grenache Blanc from Rossi Ranch and Chenin Blanc from Carlisle. Grapes are whole-cluster pressed, fermented cool in Stainless and then aged in neutral barrels sur lees for 6 months. The wine is quite delicate with a hint of muscat spiciness with a bright natural acidity.